Ahlstrom-Munksjö reinforces its market position in the tea and coffee industry and modernizes its production platform in its Beverage & Casing business by purchasing a second-hand Voith paper-making line, to be dismantled and transferred to the Chirnside manufacturing site in the United Kingdom. The asset will be installed on the site where Ahlstrom-Munksjö already manufactures tea and coffee filter paper and fibrous meat-casing materials. The financial benefit of the EUR €28 million investment is attractive and includes improved product capabilities, increased manufacturing capacity as well as higher production efficiency. Utilizing existing infrastructure at the site minimizes capital expenditure and shortens the installation period for the investment. The machine is expected to be fully commissioned in the beginning of the fourth quarter of 2019. 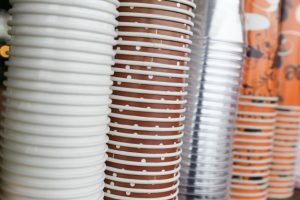 The new production line will strengthen product capabilities and, combined with Ahlstrom-Munksjö’s extensive offering of biodegradable and compostable solutions, enables growth in the attractive tea and coffee markets. The investment addresses also the constrained capacity situation in all three segments; coffee, tea and casing, and enables the company to respond to growing end-use demand. 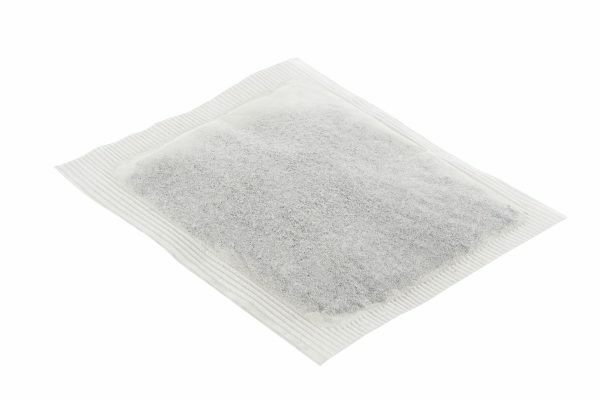 In the tea bag materials market, where sustainable and plastic free alternatives are driving demand, Ahlstrom-Munksjö has a leading position with its Fiber+ offering, which is a plastic-free and compostable solution made without oil-based heat seal fibers. In the single-serve coffee market, the company is a niche supplier with a leading position in the sustainable and compostable segment in Europe and making good progress on the US market. “The investment shows our long-term commitment and our ambition to maintain a leading position in coffee, tea and casing papers. I’m also encouraged that sustainability and plastic-free solutions are in strong demand because it gives us a strategic opportunity to leverage our competence and innovation capability, differentiate our offering of advanced custom-made fiber-based materials, and strengthen our relationship with our customers,” says Omar Hoek, executive vice president of Ahlstrom- Munksjö’s business area specialties. Stuart Nixon, vice president of beverage & casing business, adds that this investment will allow Ahlstrom-Munksjö to better serve existing customers whilst facilitating its growth ambitions. “Our UK operations, in particular, the Chirnside site, has extensive capabilities in tea, coffee and casing. By maximizing our use of the deep product knowledge and skills we can continue to provide innovative and sustainable products to our customers world-wide,” he says. For further information, please contact: www.ahlstrom-munksjo.com.